Our unique 2015 iBow shape has been reformed to offer an improved playing sensation. The back hand area has been increased and reinforced to create a cutting edge profile which is designed to reduce torque, improve power potential and aid feel. 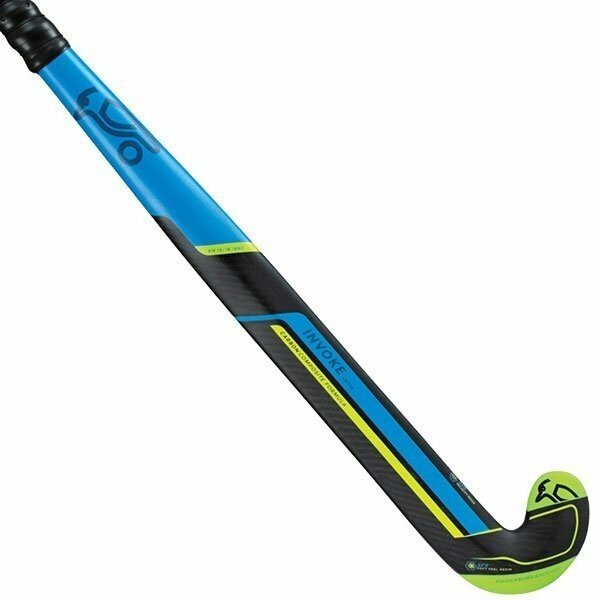 Incorporating Kookaburras Euro Maxi head shape, prodigious carbon content and our famed velocity ridge KVR you can be confident of performing at your best. Dual Core construction creates high power with the perfect blend of playability and control.